PM Technologies staff of developers will work with you to create exactly the functionality you are looking for. Whether you are looking for a static online brochure with simple contact forms or a full-blown Web portal with live chat, message boards, and end-to-end eCommerce capabilities, PM Technologies is for you. We are dedicated to delivering exceptional quality applications that require little to no upkeep from our clients. We leverage open-source technologies (e.g. PHP, Apache, MySQL, Red Hat) to ensure scalability, reliability, stability, and ease of maintenance not normally found in proprietary solutions. This also allows us to be extremely competitive on price as we have no third-party licensing fees to pass on to our customers. If you are looking to create an online presence, enhance an existing Web property, or create an application for use on the Web, contact us so that you can see what we can do for you. PM Technologies will work with you to design and develop state-of-the-art applications for personal or commercial use. Our philosophy on application development ensures your project will be scalable, reliable, customizable, and modular. We can work with you to take drawing board ideas and turn them into reality or port existing legacy applications to today's standards. Having PM Technologies as your application development team means that you can always find us in the future when you need application updates and upgrades. This is rarely the case with other development teams or offshore opportunities. A well-planned Web property is essential to intuitive functionality, allowing the end-user to become productive quickly. 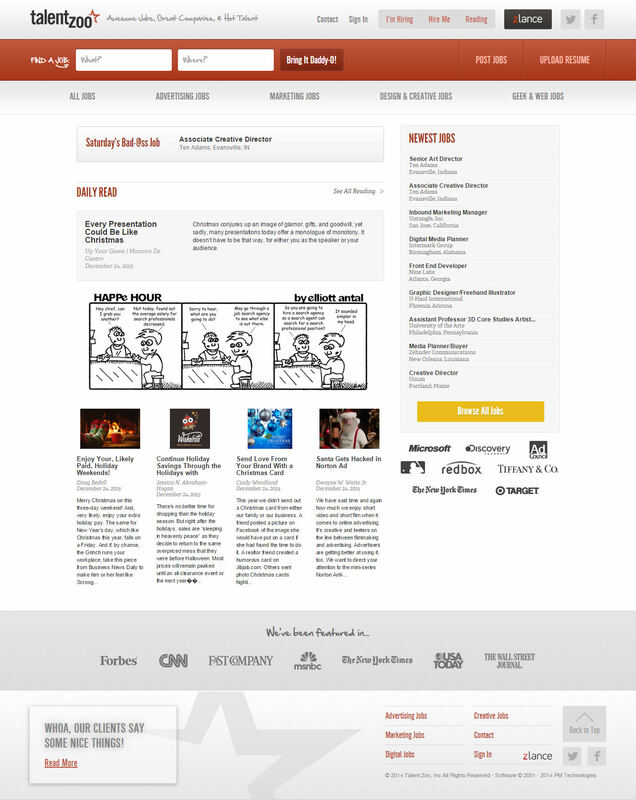 We will assist or lead in the creation of overall design and functionality of your Web property. Our staff includes art direction and design personnel experienced with graphic standard development, style, and branding, in addition to user interface design. We can integrate new work seamlessly into any existing Web property or enhance an existing Web presence to freshen it's appeal. Whether you have a design in mind or not, we have the ability to meet your exacting specifications pixel by pixel. We will complete the total picture with exacting precision. We utilize purpose-built servers using only the highest quality components from brands such as Compaq, Intel, and 3Com. Building the servers according to our standards keeps hardware costs low and ensures uniformity of design. We also employ a standard RAID 5 configuration for file system integrity, and we ensure uptime by using redundant NICs and power supplies. All servers can be reconfigured quickly and easily to suit a growing customer's needs, whether it be a three-tiered dataflow, cluster services, symmetric multiprocessing (SMP), or single-CPU solutions. All client servers are located at our ISP with over 2000 points of presence in a nationwide network facilitating connectivity to 98% of Tier 1 and Tier 2 cities in North America. In addition, our ISP employs a state-of-the-art, ultra-high-speed, optically switched network utilizing a 200 gigabit per second (Gbps) backbone router coupled with the industry's leading 480 Gbps nonblocking bandwidth switch that enables them to route, filter, and forward over 179 million packets per second (pps). All this adds up to exceptional reliability, bandwidth, scalability, and accessibility for your Web presence. 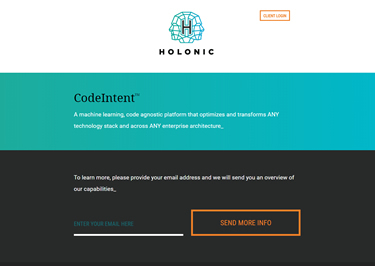 A machine learning, code agnostic platform that optimizes and transforms ANY technology stack and across ANY enterprise architecture. A fully functional job board for the advertising, marketing, media, and web industries built on the PM2 platform. 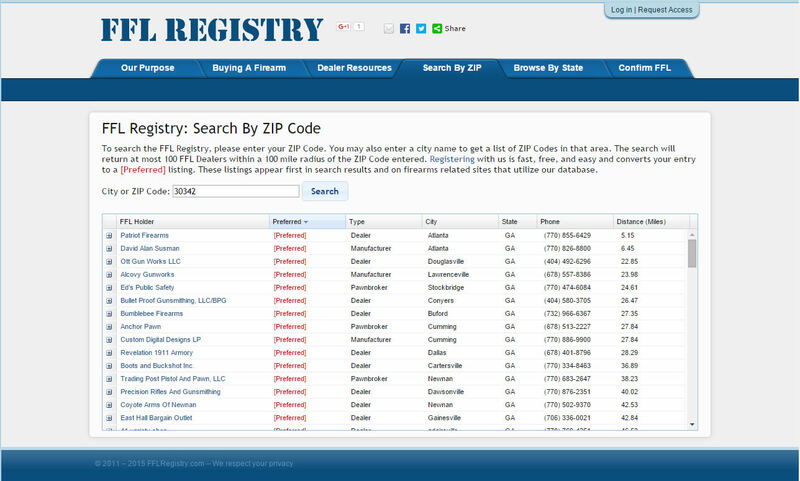 A site is dedicated to providing a comprehensive search / finder / registry / directory / list / database of valid type 01, 02, or 07 FFL dealers. A full network of health industry related job boards built on the PM2 platform. If you need a Web property developed, hosted, and maintained then you owe it to yourself to contact us and allow us the opportunity to quote you an offer. You'll be happy that you did. We look forward to hearing from you. Please use the following form to contact us. We will respond within 1 business day.